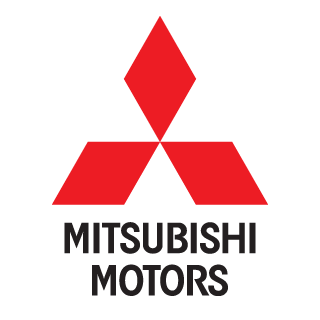 2012 Mitsubishi Triton GLX, 4×4, Turbo Diesel, Automatic. 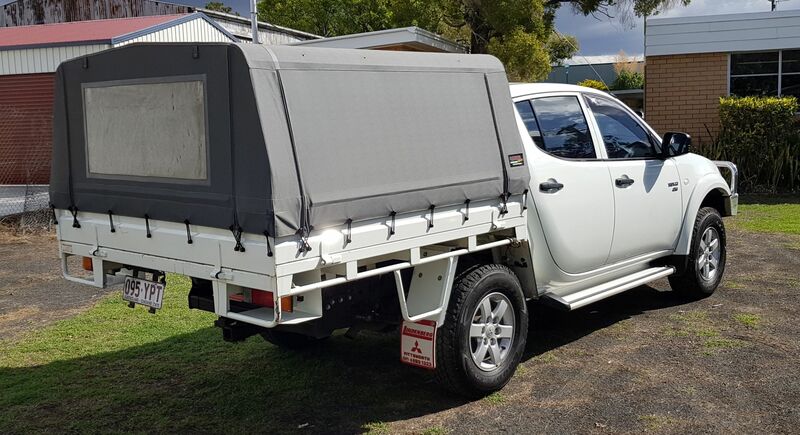 This great looking ute comes with everything you will need including steel tray, bull bar, tow bar, and canvas canopy. 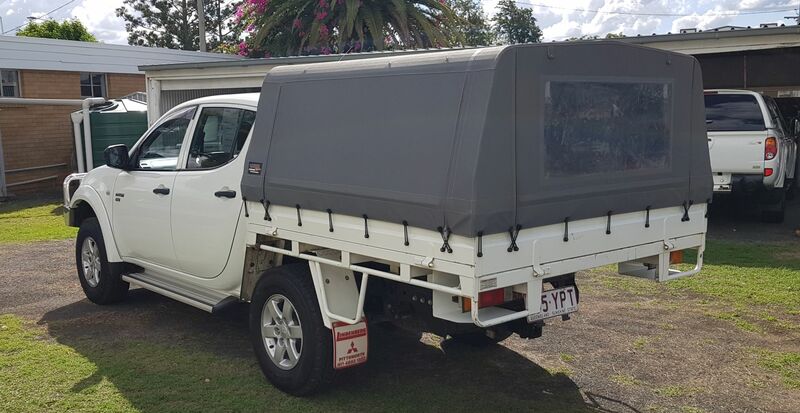 Tidy truck and with only 83,000km it is a great buy.